So sorry to hear from Donald Wayne about the death of Tommy. Great personality--a fun-loving guy in school. 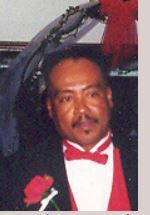 Tommy celebrated his new life on October 28, 1955. 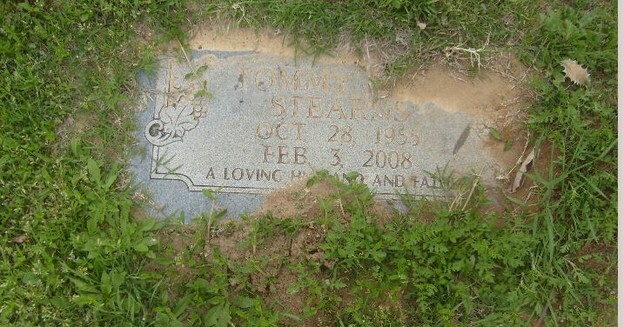 Tommy was the first born child born to Frankie Stearns and Buford Yarbrough.